When you first look at an unfinished basement, it can be difficult to see the many possibilities for creating a wonderful living space for your Northern Virginia home. On the other hand, it has limitless potential, and offers enough space for you to really get creative with a basement remodeling design. There are many ways to approach a basement remodel. The entire area can be left open or it can be divided into rooms. It can be elegantly finished or it can be given a rustic design with exposed stone walls. 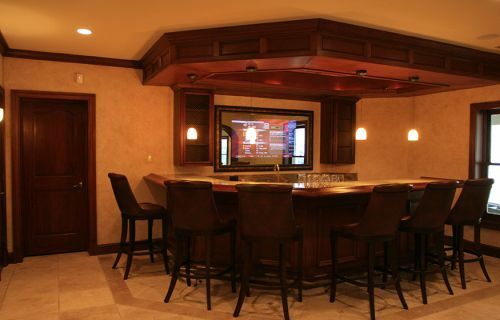 Berriz Design Build Group can transform your basement into a game room, wine cellar, home theater, and more! The only limits are the boundaries of your imagination. At Berriz Design, our interior remodeling contractors will help you with the design and construction of your basement finishing project. We look forward to helping you transform your basement into a livable, attractive setting that compliment the rest of your home. 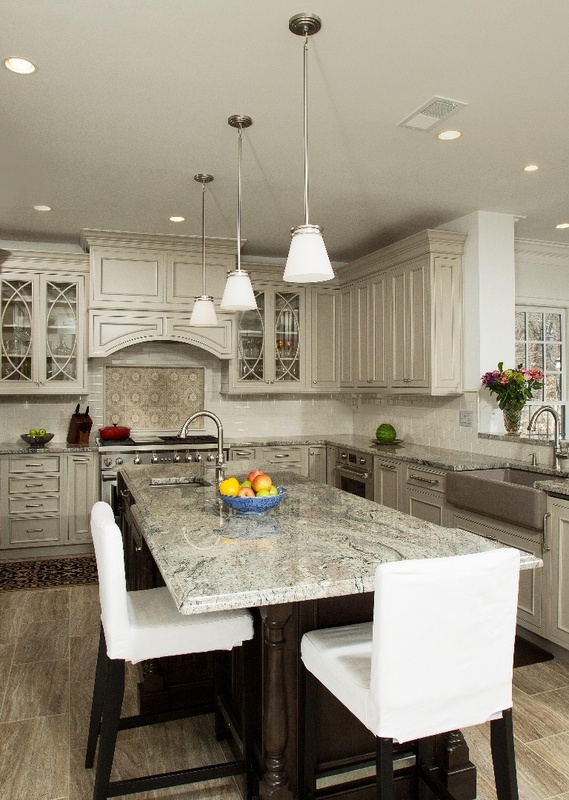 To see more beautiful basements finished by Berriz Design Build Group, click here. 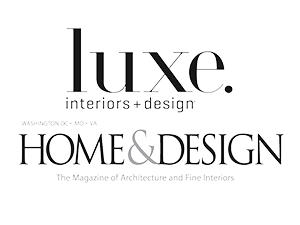 If you are looking for a Basement Remodeling Service in Northern Virginia, please call Berriz Design Build Group at 703-552-7565 or complete our online request form.